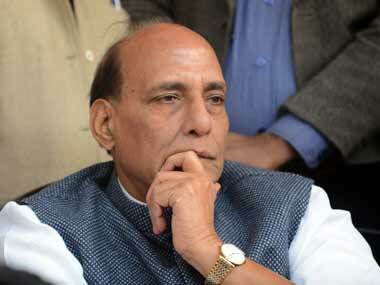 Rajnath Singh stressed the situation in Kashmir would soon become normal. 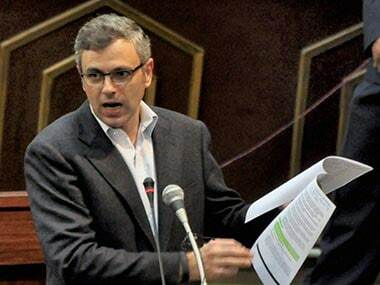 The National Conference (NC) on Wednesday announced that it will boycott All Party meeting called by Chief Minister Mehbooba Mufti on Thursday to discuss the deteriorating situation in Jammu and Kashmir. 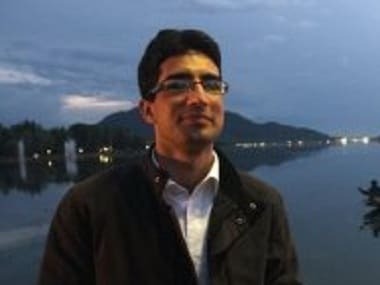 Faesal needed to be glorified not because Indians get a sadistic pleasure by humiliating Kashimris, as he so alleges. No. But because a message needs to be sent across to angry, disgruntled youths that a richer, more fulfilling future is possible if they, like Faesal, choose to pick up the book instead of gun or stones. 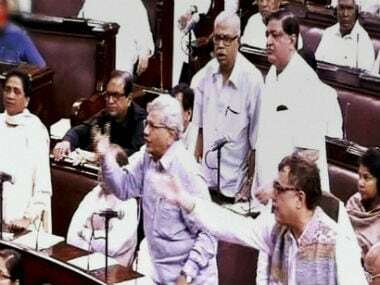 The first day of the monsoon session of the Parliament was adjourned after a discussion on the escalating tension in Jammu and Kashmir. 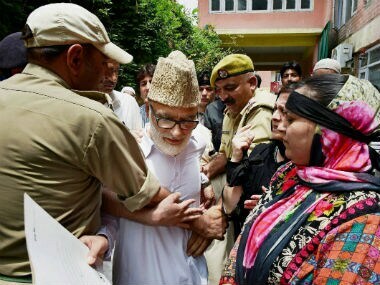 Separatist Kashmiri groups have held demonstrations outside the premises of India's Permanent Mission to the UN protesting against the Indian forces in the Valley and demanding UN intervention in the Kashmir issue. 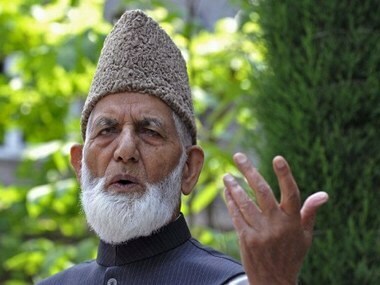 Hardline Hurriyat Conference chairman Syed Ali Shah Geelani on Sunday listed six confidence building measures that the Centre should take for return of peace to Kashmir. 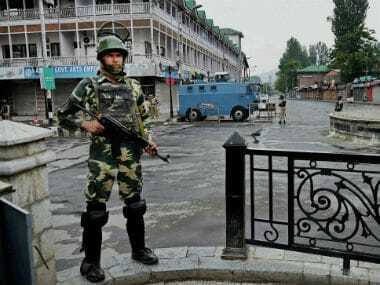 About two thousand additional CRPF personnel are being rushed to violence-hit Kashmir Valley. 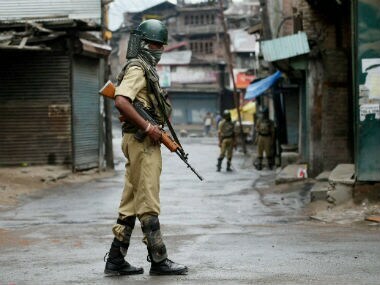 Calling it an "attack" on the freedom of the press, Indian Journalists Union (IJU) has protested the alleged "clampdown" on the media in Kashmir Valley and demanded that it be allowed to function unhindered. 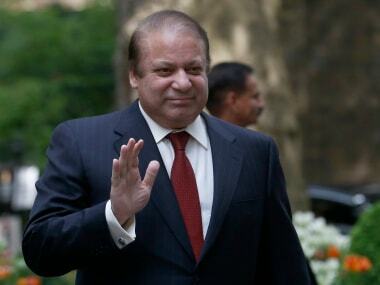 Pakistan Prime Minister Nawaz Sharif has convened a special Cabinet meeting in Lahore on Friday to discuss the "deteriorating situation" in the violence-hit Kashmir and chalk out "future course of action" on the issue. 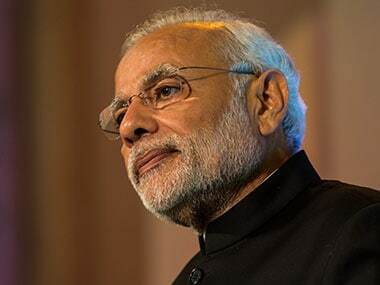 Kashmir on Tuesday saw sporadic violence that left one person dead, raising the toll to 25, even as Prime Minister Narendra Modi reviewed the situation and appealed for calm with the hope that no innocent person would face inconvenience or suffer any loss.